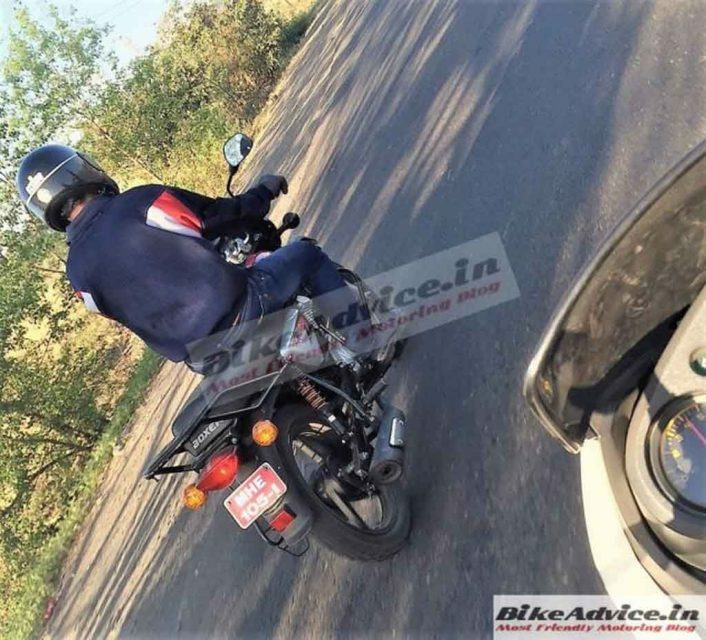 Bajaj is developing a cross version of the now discontinued Bajaj Boxer BM 150. The cross version was recently spotted testing on Mumbai Pune highway near Lonavala, and it is touted as the Bajaj X150 Cross. The motorcycle comes wearing an aggressive off-roader stance, making it distinctive compared to the standard Boxer. 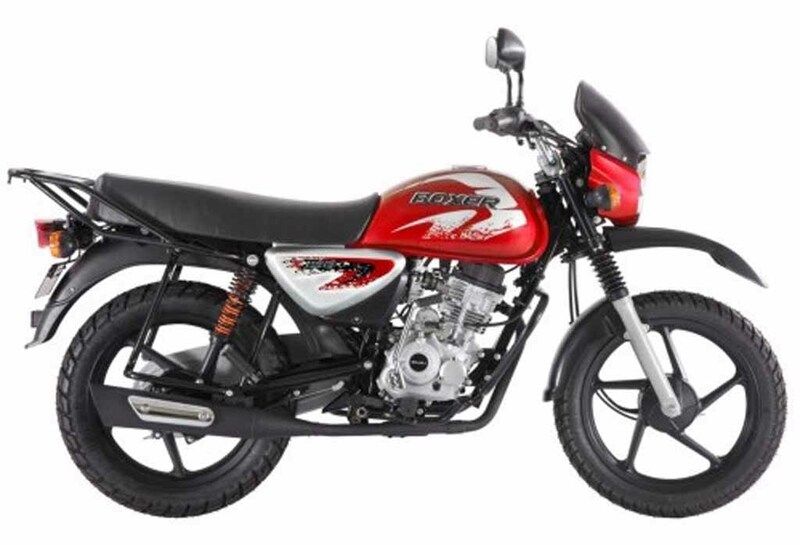 Bajaj Auto tried different iterations of the popular Boxer model in the country with models ranging between 100 cc and 150 cc. The 150 cc model was the last from the range before the sub-brand got discontinued. Now, it seems, the company is working on the range again, but this time, it will be targeting different buyers. The Bajaj X150 Cross comes with a raked front mudguard enhancing the aggressive tone, while the mid-grip type tyres also focuses on its tough character. Apart from that, the motorcycle appears donning new body graphics, blackened alloy wheels compared to the spoke wheels of standard model, a rear carrier. 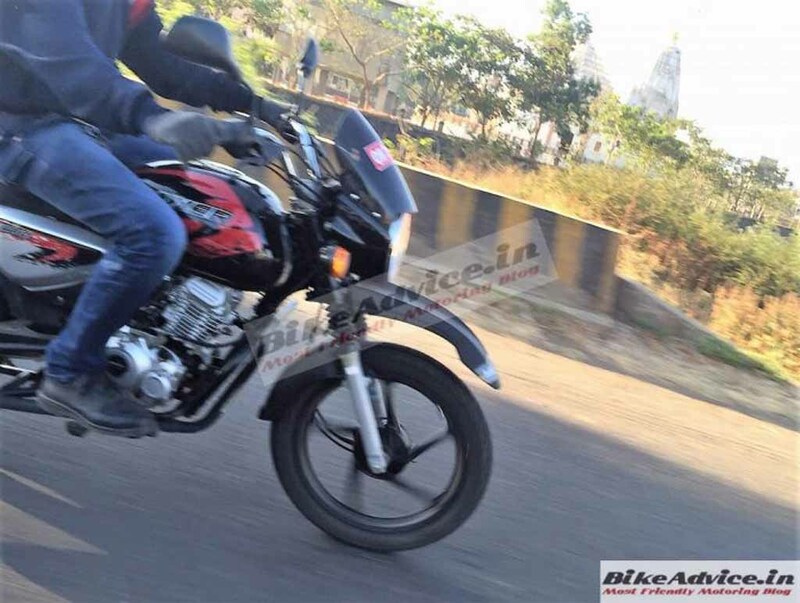 While several updates have been made to make the Bajaj X150 Cross distinctive compared to the regular model, the upcoming motorcycle carries several characteristics directly from the old model. It gets an identical round shaped large headlamp and front cowl. The 11-litre capacity fuel tank also arrives similar in shape, while the seat too looks unchanged. Power source for the all-new Bajaj X150 Cross is the same 144.8 cc single-cylinder, air-cooled, four-stroke engine mated to a 4-speed gearbox. This motor is capable of churning out 12 PS of peak power at 7,500 rpm and 12.26 Nm of peak torque at 4,500 rpm. The fuel economy could be improved than the regular model. 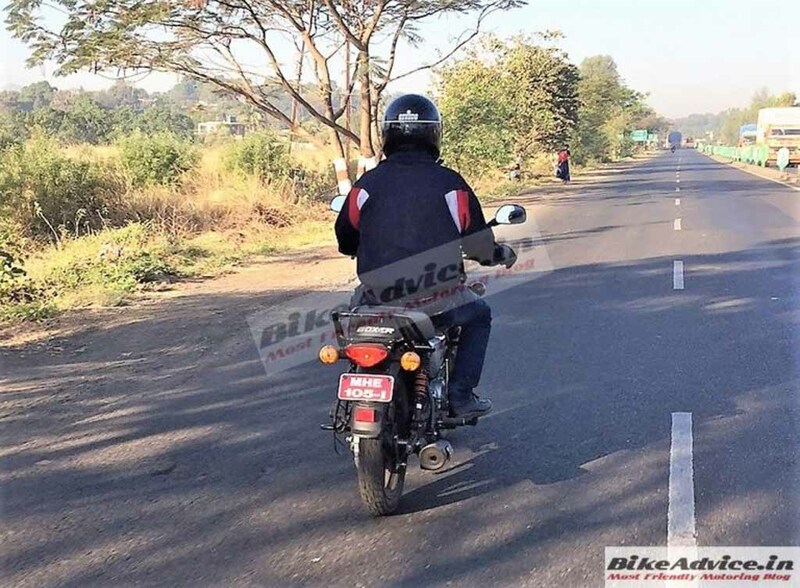 It is not clear yet, if the Indian two-wheeler manufacturer is preparing to launch the Bajaj X150 Cross in the domestic market, but the cross version along with standard model is in business in several African markets. Now, there could be two possibilities. Either the brand is working on the refreshed version to be launched in the same African markets, or it could launch in home market soon.